It begins with a diagnosis. 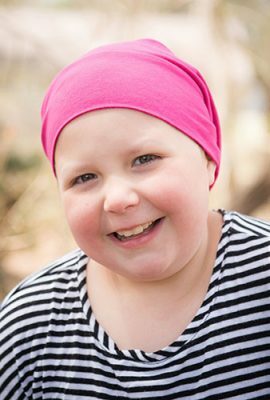 The first hurdle for families in a seemingly never-ending journey is learning your child has cancer. Next comes the fear – will they be okay? It’s not until treatment has started and you’ve stopped working to stay by your child’s bedside while the bills pile up that you wonder: how are you going to keep your family afloat? 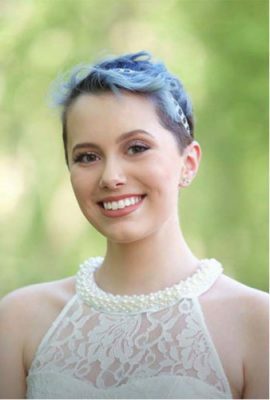 Molly was 15 when she was diagnosed with Ewing’s sarcoma, a rare form of bone cancer. The oldest of four children, her daily routine changed from homework and figure skating to chemotherapy and radiation. She underwent multiple surgeries in search of remission. “My full-time job became taking care of her,” says Molly’s mother Nukhet. Nukhet stood by her daughter during treatment, driving Molly back and forth to the hospital and staying with her during long inpatient hospital stays. She enrolled her other children in daycare programs and camps while her husband cut back on hours at work to be with his family. Travel expenses, parking, extra meals, medical bills… It all began to add up. Family Reach is a national nonprofit organization dedicated to helping families cope with the financial hardships of cancer. The organization works with more than 200 hospitals and cancer centers nationwide to provide immediate financial assistance and education for families in need. To date, Family Reach has helped more than 45,000 people and raised more than $7.5 million. 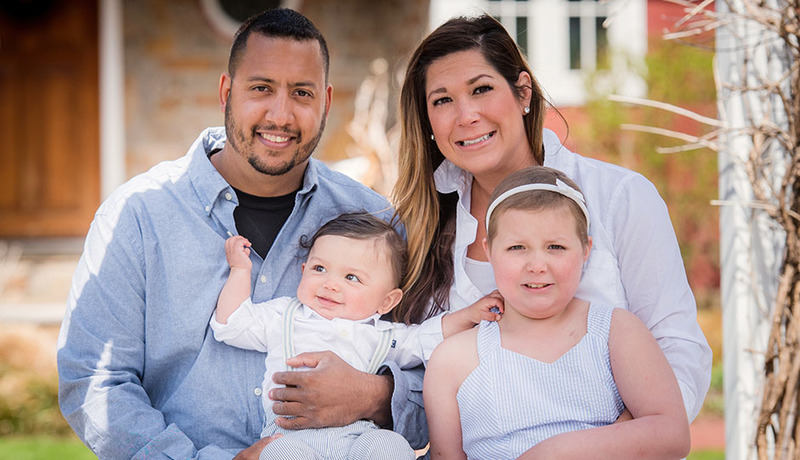 Madison was 18 months old when Shauna noticed that her daughter’s stomach was swollen. A doctor discovered that the inflammation was caused by acute lymphoblastic leukemia, a blood cancer that causes the liver and spleen to swell. Shauna put her career as a nursing student and state-certified dialysis technician on hold to see her daughter through bone marrow aspirations, countless hospitalizations, and three relapses, the most recent resulting in wheelchair assistance for Madison. 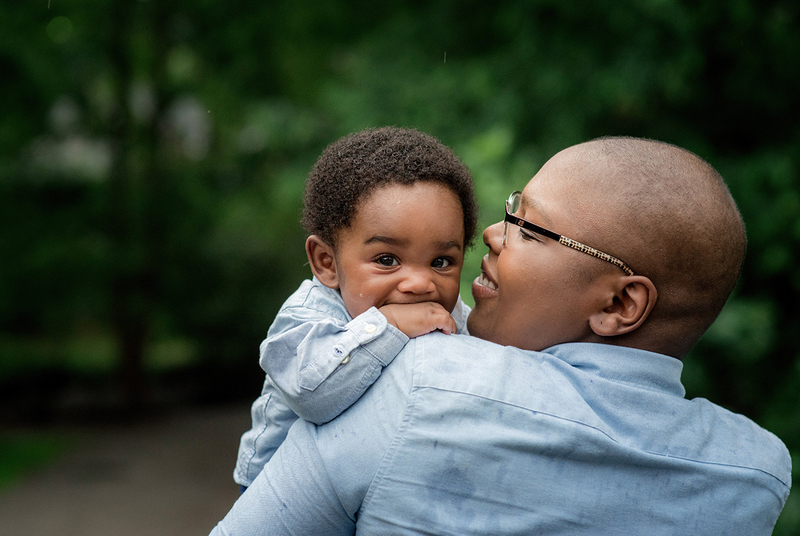 Since 2012, Family Reach has provided financial and emotional support to Shauna, now a mother of two and member of the organization’s Family Council. 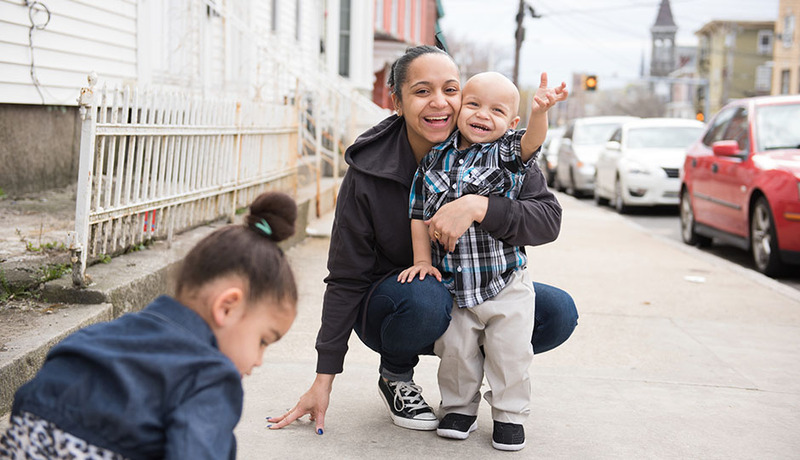 Brendon was diagnosed with rhabdomyosarcoma last January and underwent a successful tumor removal surgery before starting radiation and chemotherapy; he’s only 2 years old. His mother Yeronely and father Raphael have two other children. Between juggling Brendon’s long visits at Tufts Floating Hospital for Children (more than an hour away from their house) and figuring out who could work or stay home with the family, they struggled to pay rent and monthly bills on time. Brendon’s social worker connected them with Family Reach who instantly covered several months’ rent. 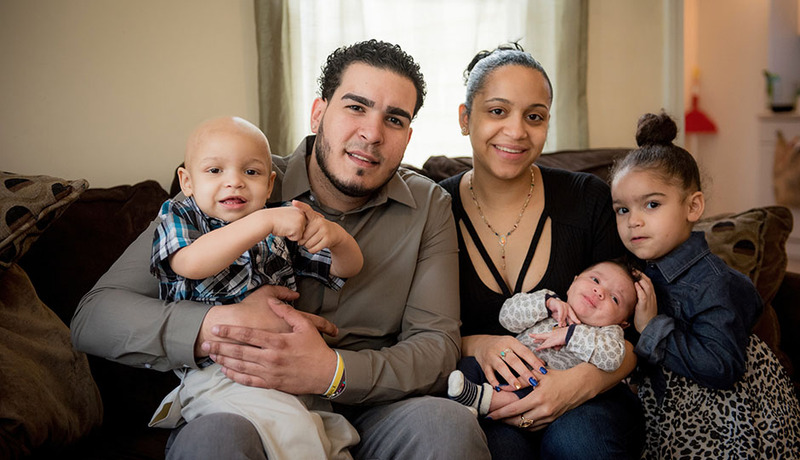 Families fighting cancer need more than a cure. They need to keep a roof over their heads, put food on the table, and maintain safe and reliable access to cancer treatment. Family Reach hopes that shedding more light on this aspect of the disease will motivate people to donate and support families in need. Nukhet wishes there was more recognition of childhood cancer and its gold ribbon emblem. 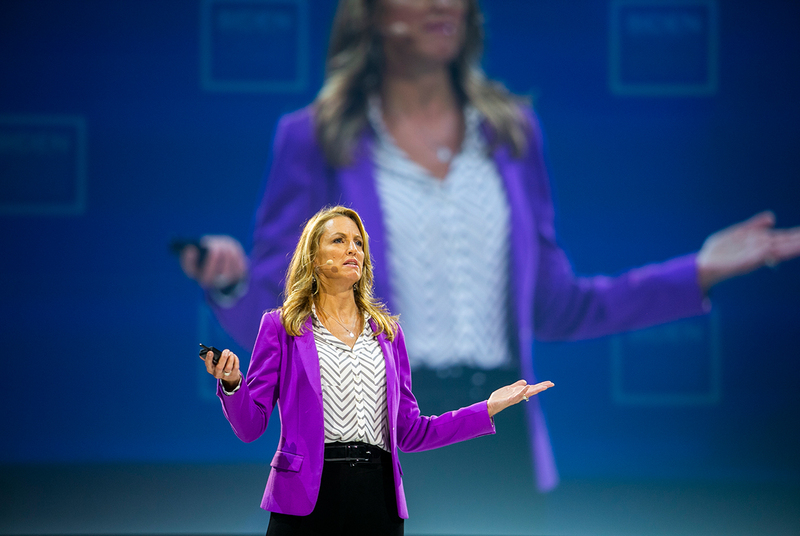 Despite overwhelming odds and setbacks, Shauna remains positive. 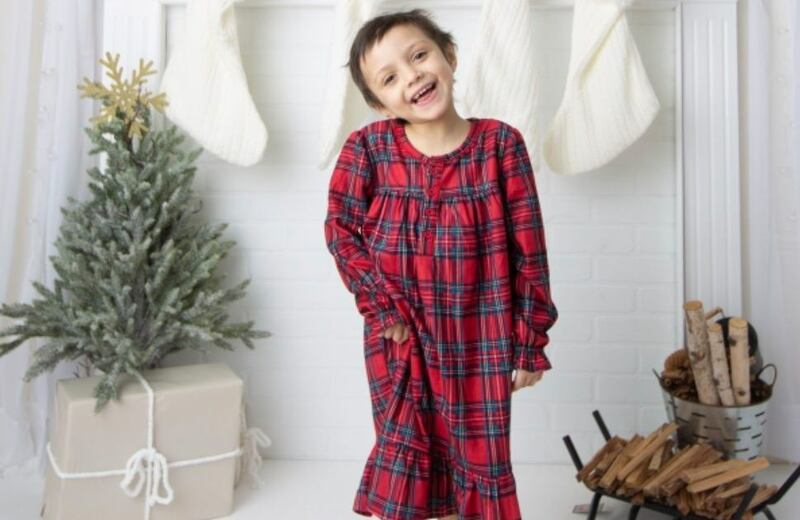 Nukhet’s daughter has been cancer-free since September 2016. Now in her senior year of high school, Molly has even resumed figure skating. In the wake of good news, Nukhet urges families battling cancer to speak out about facing financial struggles. For more information on Family Reach and their mission, visit familyreach.org. 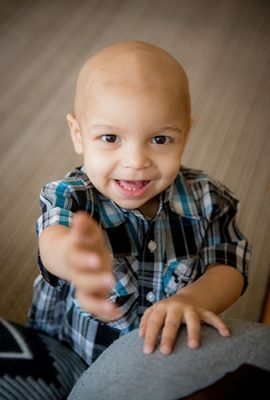 To find out how you can donate to Family Reach to support families impacted by childhood cancer, click here.